The Steele County Free Fair, which happened last week, is one of the assets that makes our community great. We prepare for this event for weeks if not months: the anticipation and buzz builds slowly until it arrives. Then everyone attends and has a great time catching up with friends, enjoying various entertainment and food offerings, and looking at the exhibits. Then, all of a sudden, it is over. After that we fall into this pocket of time between the Fair and Back to School. To many, these two weeks represent “the rest of summer”. It’s a bit of an ending. Actually, for United Way of Steele County the SCFF marks the beginning of our annual fundraising campaign. Over the past year that I’ve been doing this column I’ve talked about many of our internal processes – how we award grants, how UWSC facilitates volunteering, what community collaboration looks like, how UWSC is different from other United Ways, and described the local needs and how we are addressing them. But I haven’t told you about our fundraising process. It is fun to talk about the good work we do, and the problems we are solving, but fundraising is really central to the historic and modern purpose of United Way. 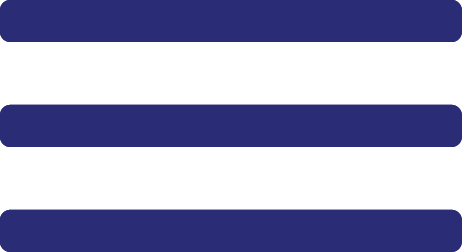 The idea of a United Way was conceived by religious leaders in Denver, Colorado in 1887 who organized a process to collect funds from businesses and individuals and coordinate charitable services for the needy. This process allowed for greater financial efficiencies and better served community members. It eliminated the need for every charity (we call them nonprofits now) to ask businesses or generous individuals for support. Community leaders learned that one, single, unified fund provided the all the money needed to administer programs, which allowed the charities to focus solely on helping people in need. Later, organizations using this process were called Community Chests, then United Ways. 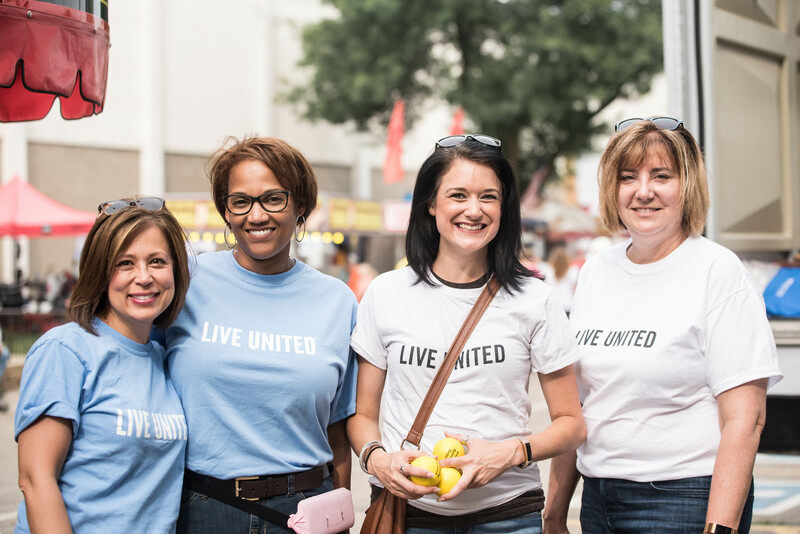 Although a number of things have changed about how United Ways work in their communities one thing has not: we still rely on a unified fund to support the work needed in our community. A unified fundraising campaign raises money from various sources throughout the county and disperses them broadly throughout the community according to needs present in the locality. It’s a little like our water system. United Way is the catchment area which gathers drinking water (money) from streams, aquifers, and rain (businesses and individuals) and disperses it to all who need drinking water (the agencies and therefore our neighbors in need). This streamlined process means that UWSC focuses our fundraising in the late fall, not year-round or every time you turn around. Money raised by UWSC funds 30 local programs. This efficiency of process means those 30 programs are also not knocking on doors for money year-round. UWSC Partner Agencies generally have one annual fundraiser and are expected to seek corporate donations or sponsorships only once per year. Our local nonprofits are not fundraising experts. Their expertise is helping those in need. Very little of the mission of these vital programs would be accomplished if their employees had to raise all the funds needed to operate. When they spend a lot of time fundraising it means less people are getting help. That is why United Way operates this way. So, how do we go about raising the money which helps our community? Several ways. Workplace Campaigns are the most common way people give to United Way. We have 40 different workplaces in Steele County which offer their employees the chance to give to United Way through payroll deductions. This allows the employee to give a smaller amount over the entire year which adds up to a larger gift to our fund. It’s painless this way. (p.s if your employer doesn’t offer you this benefit, either ask them if they would start or contact me and we can reach out to them). Over 80% of our revenue comes to us through this method. We also receive many generous direct donations from small businesses and individuals. They write us checks, or give us a pledge for which we bill them in the next calendar year (after Christmas shopping!!). Last year we added a mobile giving option. Several donors opted to text the word “UWSC” to the number “40403” and be given a form for a one-time or monthly recurring gift. But as a reminder, we only ask once a year. Thanks to all the community members who have supported UWSC over the years. In 2018, we need to raise $750,000 to ensure our 30 programs can continue to meet community needs. Last Sunday, on the Main Stage at the Fair, we had our Campaign Kick-off and announced the Owatonna Healthcare Campus as our 2018 Corporate Campaign Leader. This partnership, comprised of Mayo Clinic Health System, Allina Hospital, and Koda Living Community, represents United Way’s Vision of a Sustainable and Vibrant Commmunity through remarkable healthcare services. As we say good-bye to summer, and to the Fair. We welcome the Owatonna Healthcare Campus as a member of our team.